FastStone is a powerful utility completely free that allows us to take screenshots. Lightweight, but with all the functions of screen capture that allows us to easily capture and record anything on the screen including windows, objects, full screen menus, web pages. Then you can choose to send your own capture editor, files, clipboard, printer, email, or Word, PowerPoint, or upload the document to your website. All this with FastStone. 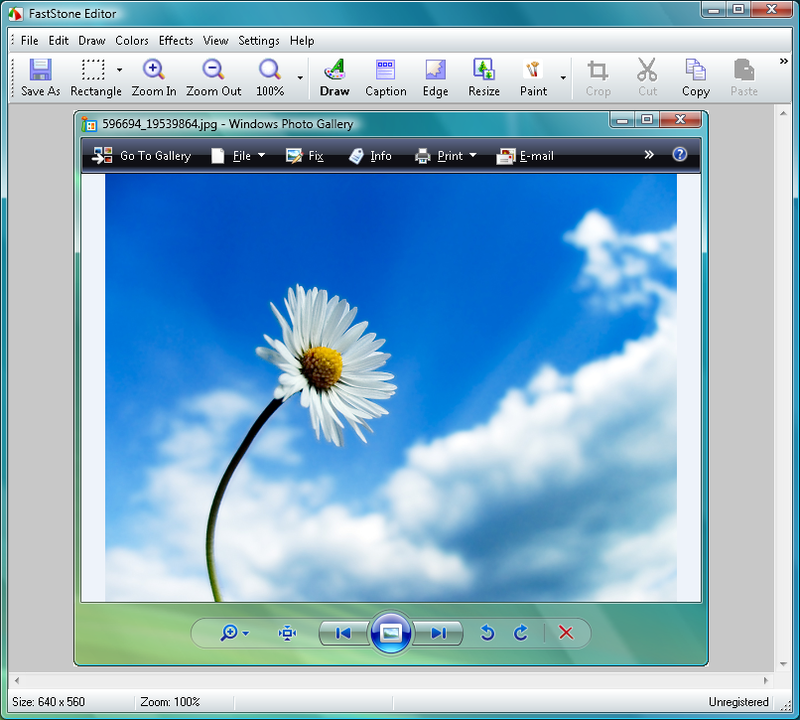 Editing tools include, the ability to process texts, highlight, resize, watermark, edge effect application and many more. Other features include hotkeys, automatic file name generation, external support for editors, a color picker, a screen magnifier, etc. FastStone captures, supports and saves files in BMP, GIF, JPEG, PCX, PNG, TGA, TIFF and PDF formats. Despite these characteristics, FastStone's memory consumption is negligible. Other outstanding features are the possibility of capturing multiple windows and objects including several levels of menus, adding legends to the image, resizing, cropping, rotating, improving, polishing and adjusting colors with multiple filters. A minor detail is that it has support for multiple monitors and minimize the system tray, so we will always have it available. Language: Multilanguage, Includes Spanish and English. System: Windows XP, Windows Vista, Windows 7. License: Shareware (tested for 30 days).